Culture shock can be something of a shocker. When you are traveling with your kids, it is important to buffer this shock as much as possible, because if they are comfortable, you will be too. While in many ways kids are more resilient than adults, they too can experience culture shock while traveling, especially when traveling to a foreign country, where they don’t speak the language. Any major trip you are taking with your kids requires preparation. Help them get the most from their trip to Mexico by preparing them for what they will encounter there. 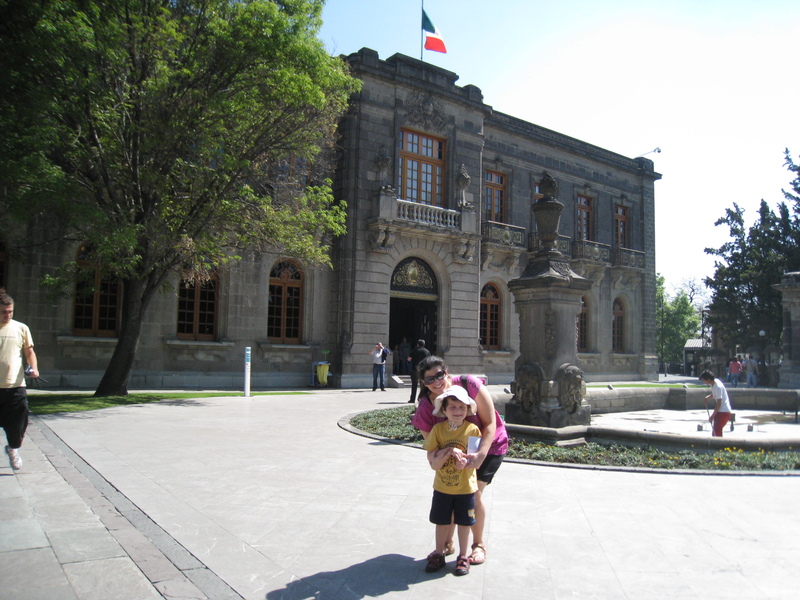 When planning a trip to Mexico, expose your children to the Spanish language in preparation for their adventure. A traveler’s vocabulary and some key sentences will help your children greatly as they travel. You can find some very helpful websites online, such as 123teachme.com which helps you and your kids learn basic Spanish. You will see the benefits of an online Spanish tutor quickly as Spanish is one of the easiest languages to learn. Before you leave on your trip, get a variety of books to read about Mexico. These will teach you about the customs, geography, history and culture of the area you will visit. Your children will be much more excited about their trip if they have an idea of what to expect. As you read, they will form opinions about what they want to see first and what they are looking forward to most. A big part of culture shock for many kids is the difference in food. Especially if you have a picky eater, this may be the hardest part of the trip. Acclimate your child to the different types of food to expect by teaching him or her about Mexican cuisine. Frequent the ethnic section of your grocery store and stock up on ingredients to make Mexican recipes you can easily find online. Eat out at local Mexican restaurants and order in Spanish, encouraging your kids to do the same. Go online and show your kids exactly where you will be staying. Use Google Maps to give kids the bigger view of where they are going and how far it is from home. Let your children do their own online research, so they can discover what is different and exciting about the area they will be visiting. Let them plan out at least one of the activities you will do while there. Above all, be positive and show your kids that you are excited too. Your enthusiasm will be catchy and they will look forward to all the adventures awaiting them on their trip to Mexico. These sound like perfect tips! 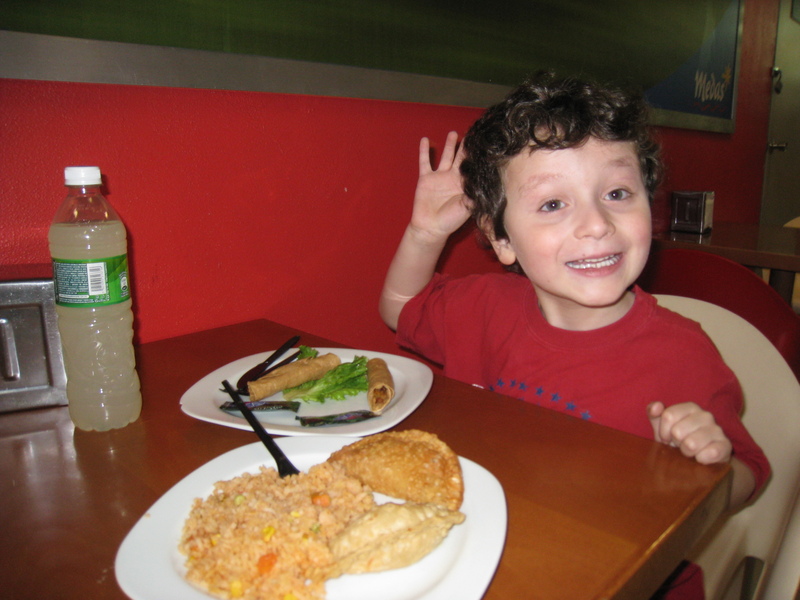 Good to try to minimize culture shock for kids, especially meals!!! I, too, love to prep the fam before going on a trip! Your son is so darn cute!! These are definitely good tips and the photos are wonderful. It would certainly help to learn how to speak a bit of the language, I do agree. Look like you all had a great time. I haven’t been to Mexico so, would love to go one day. Thanks for the great trips. We haven’t been to Mexico, but you never know. Thanks for sharing! These are really rocking suggestions. Learning about the climate, culture and food of a foreign land before actually visiting are definitely important for the kids. Tasting the food is great and talking to natives is a plus! If you take the children to eat authentic mexican food, mention to the restaurant owner your travel plans – often times that will get you great conversation and tips! Great suggestions! Love the idea of introducing them to the food before you get there! That will make the trip so much smoother! he looks happy. the food looks good. i want to take my kids to mexico soon.